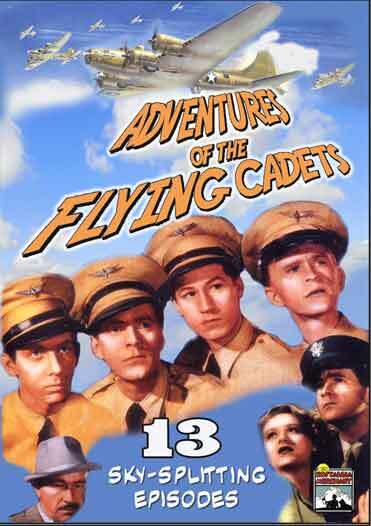 A group of flying cadets wrongly accused of a series of murders committed by a criminal known as the Black Hangman. Though the Hangman claims to be Nazi, he is actually an engineer who is planning to to sell helium, from secret deposits in Africa, to German via the Gestapo. The students set out to clear their names. 13 Chapters – 1940 – 2 DVD Set.